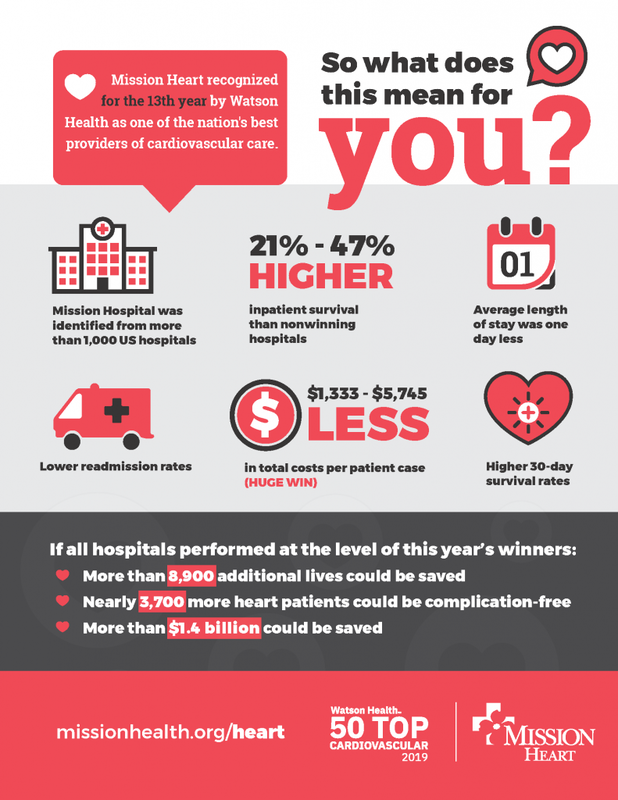 With the standards across the nation being set higher year after year, it’s becoming even harder to become one of the nation’s 50 Top heart hospitals . Mission Health is raising that bar for patients everywhere. Are you heart healthy? 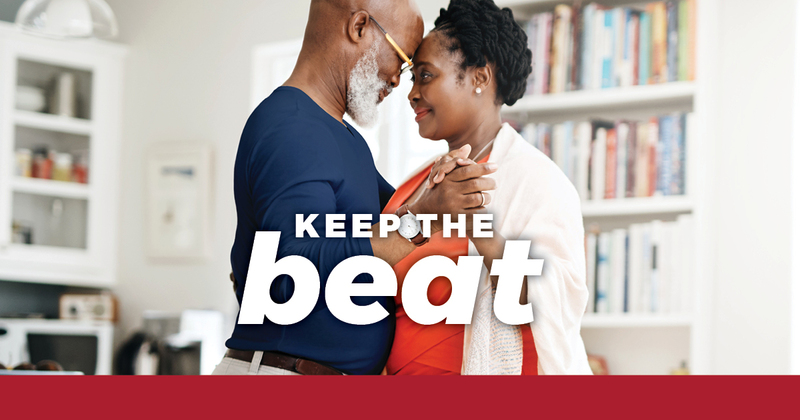 Take our Heart Health Quiz .